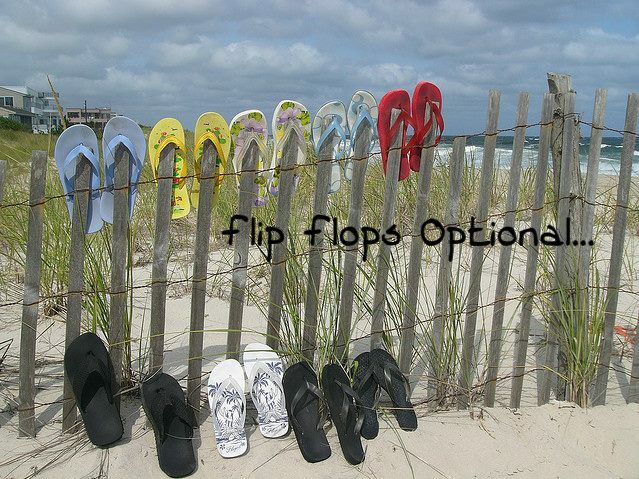 We are your Southern Baptist Convention church on Edisto Island and Edisto Beach. We welcome you to join in worship with us on Sunday morning and Wednesday night. 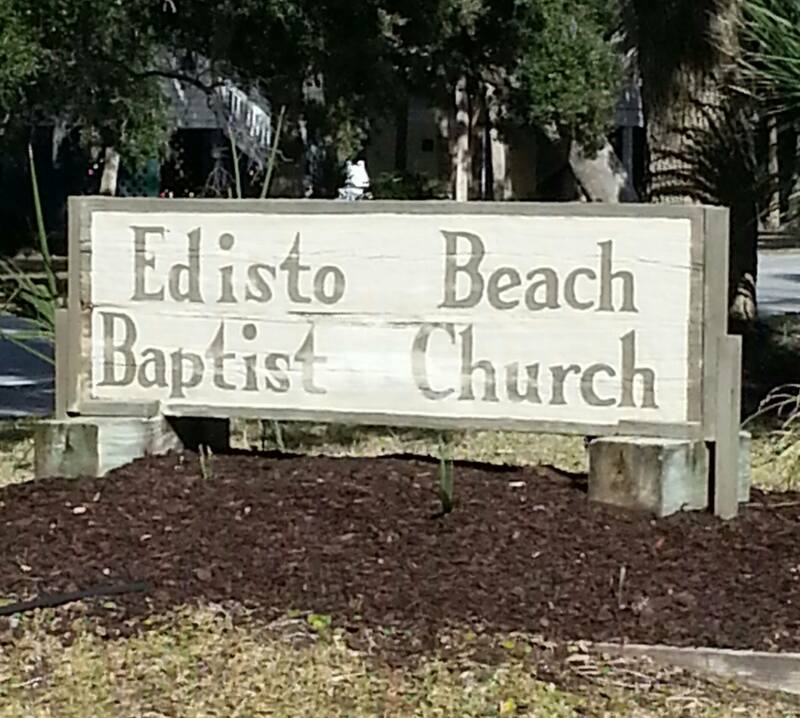 The purpose of Edisto Beach Baptist Church is world redemption. Our goals are to glorify God and change the world. God created us to enjoy a relationship with Him and others and to live like Christ. We want to help you fulfill your purpose in life and to live forever in Him. Inviting. We want to invite others to join us in the journey of grace and obedience. 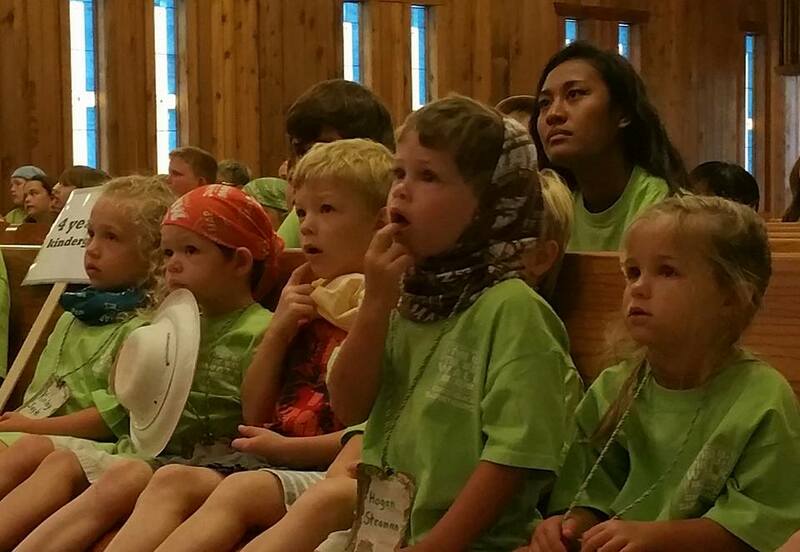 We invite them to see the transformation that Jesus can bring to our lives. Including. We want to include everyone in a community of love, forgiveness, discipleship, genuine fellowship, worship and accountability. Involving. We want to involve everyone in sacrificially serving others. We are committed to equipping people to become partners with God in sharing His grace with others.